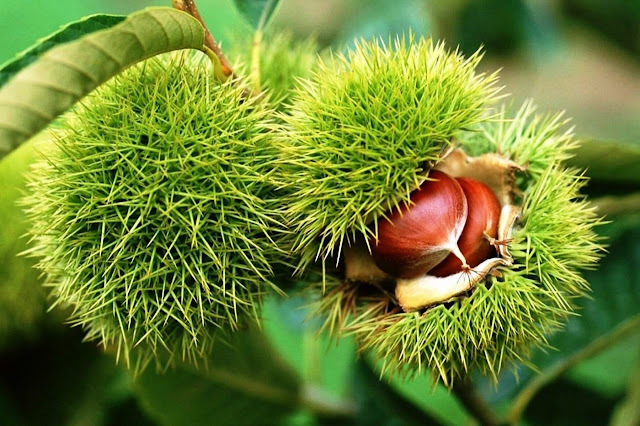 Remarks: Chestnut quality, grades, size specifications and tastes vary significantly. There are no set industry standards in the USA, growers regulate themselves. To be considered good eating…the shell and inner-skin must peel away easily from the nut (a big complaint among connoisseurs). Italy produces the best quality and California is good too. 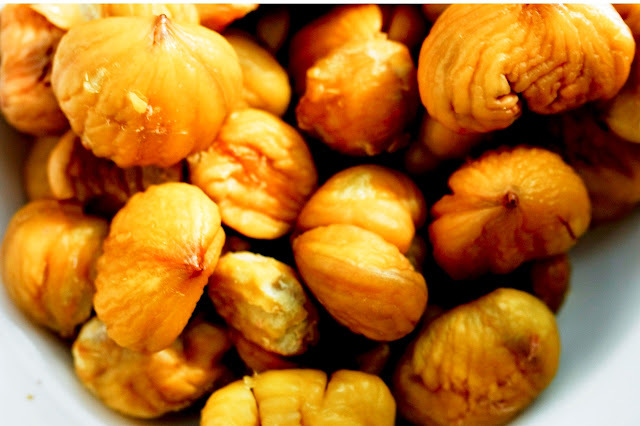 Korean chestnuts are considered the worst because their inner skin sticks to the nut after being prepared. Chinese product is usually cheaper, quality can be excellent, while other times it’s terrible. 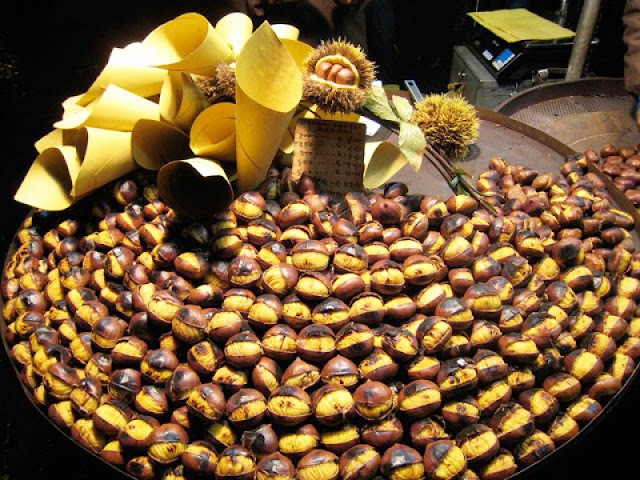 Displaying: Easy to handle, chestnuts are widely eaten by ethnic groups that are price sensitive. Heap displays during the holidays with little impact. 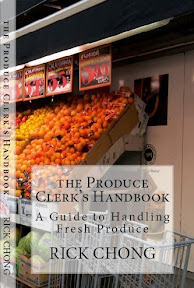 If your retail is over $4.00/lb, keep displays dummied. Big chestnuts sell much better. Receiving: Weigh bags and inspect for worm holes, cracks and mold (dull looking product is a sign of age). Chestnuts are usually polished before leaving the farm. They should look bright, shiny and feel heavy in the palm of your hand. 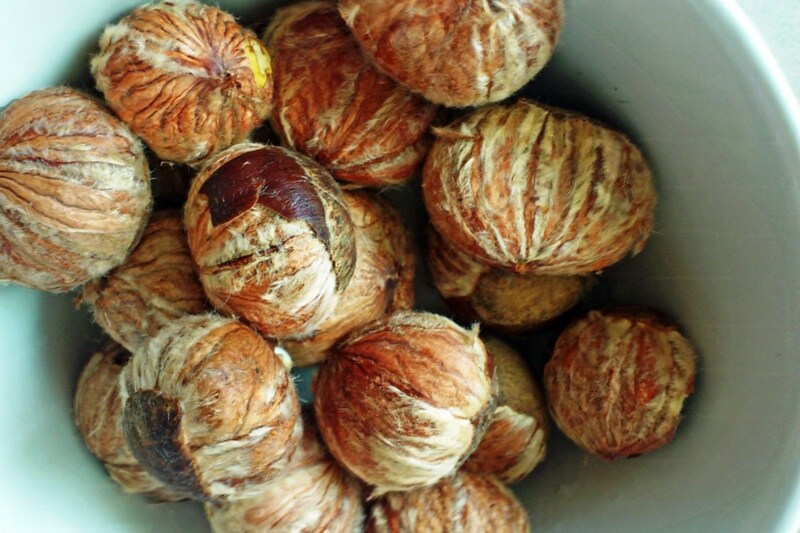 If unsure, use the water test…bad chestnuts will float in a sink of water.